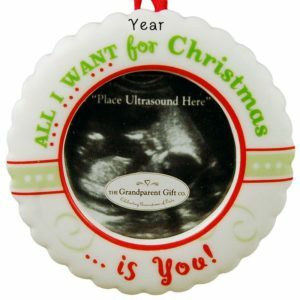 We have the perfect keepsake for the Expecting Mom on your Christmas list! Pregnancy is such a momentous time in a woman’s life. Whether her first or fifth, a mom-to-be is beautiful. Why not give your wife, significant other, daughter, daughter-in-law, sister, or friend a keepsake she will cherish for a lifetime. 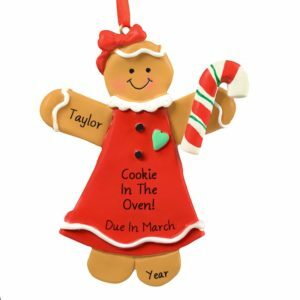 From the realistic to the whimsical, Personalized Ornaments For You has a terrific selection. You can even choose from blondes or brunettes. 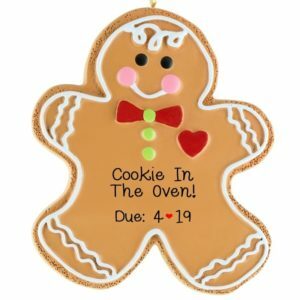 Help her celebrate her baby bump by picking the ornament that best reminds you of her. Then have one of our talented writers add just the right wording, whether a sentiment or her name and due date. 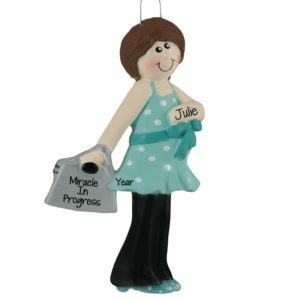 Lots of our customers buy one of our expecting mom to be ornaments to tie to the bow of a baby shower gift. 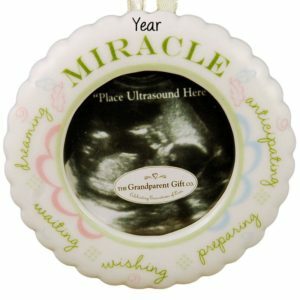 Another fun idea is a frame for her ultrasound picture. Whatever you choose, know that this cherished memento will bring a lifetime of smiles!